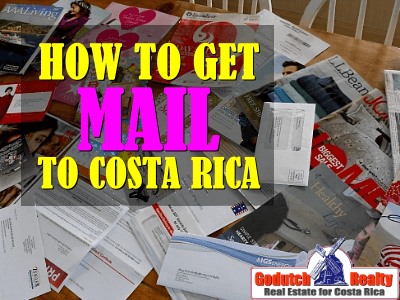 Wondering how to get mail to Costa Rica once you’ve moved here? To get mail is really one of those tasks you should take care of BEFORE you move to another country. 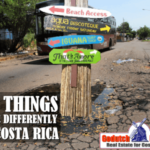 You have to take into account that we don’t have street addresses in Costa Rica. Getting a mailing address is another story. So getting your mail might not be as easy as you think. If you organize it just before the move, you might not get mail for a while. 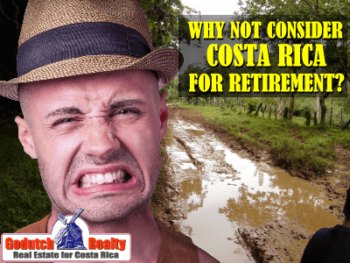 In my opinion, you’d better get mail forwarding started way before you’re moving to Costa Rica, so you can test drive it. There are quite some options to get mail when moving to Costa Rica. Some have a Spanish only website. I suggest you use Google translate to understand what services they offer. Be aware that some only take care of your packages from online purchases. We all get junk mail and it is really hard to get rid of it. 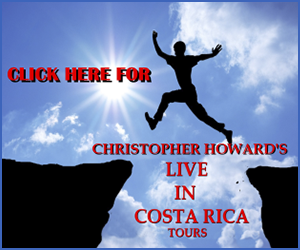 The best way is by moving to Costa Rica! Make a list of the mail that IS important to you, like your Social Security checks and tax mail. There is probably quite some mail that was important to you when living somewhere else. Maybe now, it’s all junk mail to you. 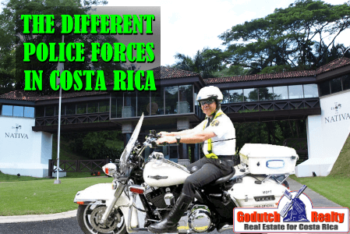 Concentrate on what will matter when you live in Costa Rica. Imagine you will get mail in Costa Rica and you’ll find that most come from stores and businesses that don’t even exist in Costa Rica! For sure, most is junk mail. What a waste of money! You can have all mail forwarded to a family member or friend in your home country. 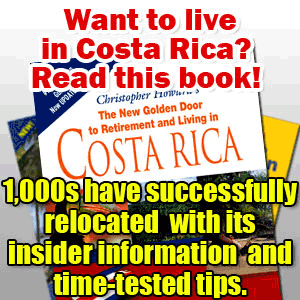 It’s a great way to get rid of all unimportant mail and junk mail before sending it to Costa Rica. If you get a P.O. box with Correos de Costa Rica (the Costa Rican Postal Service) you can ask your family member or friend to once or twice a month send it to you P.O. box in Costa Rica. 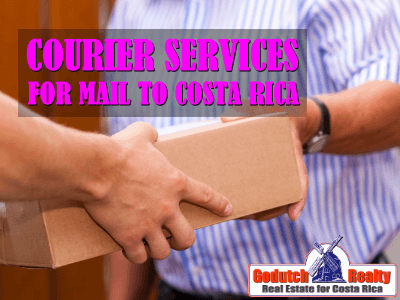 They can choose any of the courier services to deliver mail to Costa Rica. Maybe you do not want to involve family or friends in your private mail. You can have ALL mail forwarded to a Miami P.O. 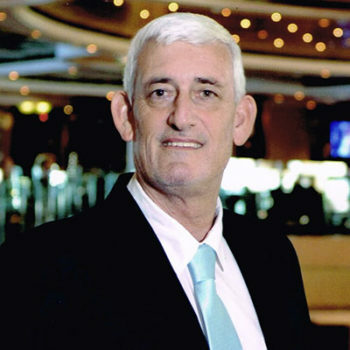 Box that Correos de Costa Rica will assign. You can use this mailbox also for your internet purchases. There is no weight limit, size or value. You can find the cost on their Tarifas page. Visit the local post office in your new hometown in Costa Rica. You have other options to get mail to Costa Rica. Most mailboxes only service internet purchases and do not take care of mail forwarding. Several locations in Costa Rica. Through their international mailbox services, they offer a PO Box and physical address in Miami, Florida. Their customers can receive mail, magazines, and packages. Customers use their Miami Logistic hub address as if it was their own address in the USA. Contact Mailboxes Etc. for more information or prices. The service provides for all customs handling of packages. Duties and taxes are paid by the customer upon receipt. Upon request, TransExpress can pick-up merchandise at any location in the United States; there is an additional cost. Their system will automatically send out an email with any new information related to your packages in transit. 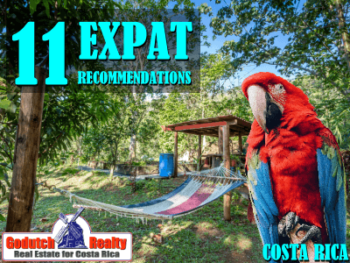 Contact TransExpress for pricing or additional info on how to get mail to Costa Rica. Website in Spanish. 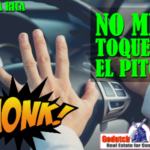 With a large warehouse in Doral and service from Miami Florida to Costa Rica. Air deliveries on Mondays, Tuesdays, Wednesdays, and Fridays with a cutoff at 10:00 am Costa Rica. 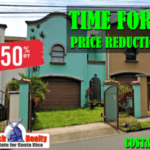 Contact Carga Tica for more information or prices. Website in Spanish. Packages received in Miami are processed by International Mail Services (IMS) at 2053 NW 79th Ave and 2011 NW 79th Ave, Miami Florida. There, Jetbox verifies the contents against invoice and physical condition of the same to ensure their condition at the moment to be received, thus complying with international regulations for air and sea dispatch. Contact Jetbox for more information. Using courier express is an expensive option, but if your privacy and punctual delivery are of importance to you, it’s the best choice. DHL – Paseo Colón, next to Budget car rental, Paseo Colón, San José. Contact DHL for more information. FedEx – Paseo Colón and C. 40, 100 m east of León Cortés statue, San José. Contact FedEx for more information. To get mail from Europe or other parts of the world, check with your country’s postal services for more information. For example, any mail coming from Holland through Post.nl takes 5 – 10 days. Be aware that most imported products pay import tax. 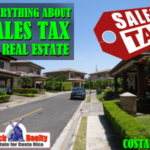 When you purchase articles online and use a mailbox service, most will handle the duties and taxes for you. If you have to get mail during the Christmas holidays, when sent through Correos de Costa Rica might not arrive until January. I might have skipped a few services in this article, as some come and go. Check on Google for more options if you’re not satisfied with the mentioned mail solutions. 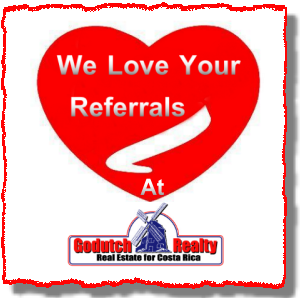 This article is a free service by GoDutch Realty. 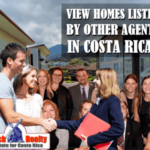 We appreciate any Costa Rica real estate referrals you can give us, contact us now to buy or rent property in Costa Rica.